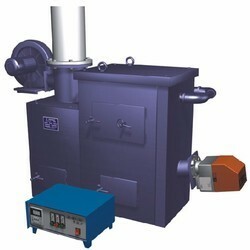 We are one of the most promising manufacturers and suppliers of Incinerator Machine in the market. These products are precisely engineered by our dexterous professionals who possess in depth experience in this domain. Manufactured using high grade metals and components, these products are known in the nationwide market for their quality and longer working life. Furthermore, these are integrated with all the safety features that ensure safe functioning. 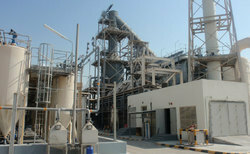 Clients can avail from us a wide array of Liquid Incinerator. These incinerators work in such a manner that these safely dispose of different types of liquid wastes. Our engineers make it a point to manufacture the products with use of best quality raw materials and advanced technology. 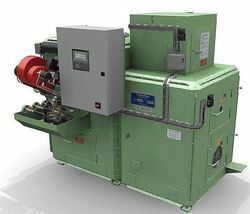 Compatible with a wide range of fuels, these products are ideal to be used in various industries like pharmaceutical, chemicals, petrochemicals, municipals, etc. The waste is generated in three forms- solid, liquid and semi-solids and they are hazardous in nature as they could be highly inflammable, reactive or toxic. Its consists of oil sludge, waste packaging, radioactive waste. 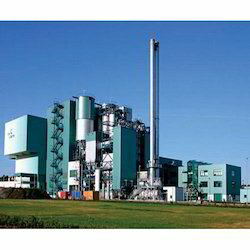 We are an eminent manufacturer and supplier of high performing Oil Waste Incinerator. Each incinerator that we offer disposes off waste grease and oil from heavy equipment and machinery such as diesel-powered equipment. Also, it permanently eliminates noxious substances in the waste oil, thereby ensuring that environment is safeguarded from adverse effects. 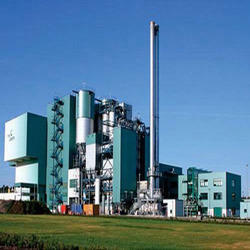 A leading name in the industry, we are listed among prominent manufacturers and suppliers of Medical Waste Incinerator. Our offered incinerators involve burning of wastes that are commonly produced in hospitals, medical research facilities and veterinary facilities. Both types of infectious and non-infectious wastes are disposed off with the use of these products.